The phrase, ‘home is where the heart is’ acquired a new meaning for the children at SOS Children’s Village, in March last year. EIH Limited and EIH Associated Hotels Limited (the flagship companies of The Oberoi Group) under their Corporate Social Responsibility (CSR) initiatives, inaugurated Project Saksham under which The Oberoi Group will support 21 family homes consisting of 210 children and their 21 SOS mothers across nine locations in India. The project will also support the higher education of 61 youngsters across the same locations. A quality education, health and nutrition can be the determinants of a fulfilling life for any child. For those bereft of the love of parents and the shelter of a home, on the other hand, they can be the light at the end of a tunnel they are too young to fathom. 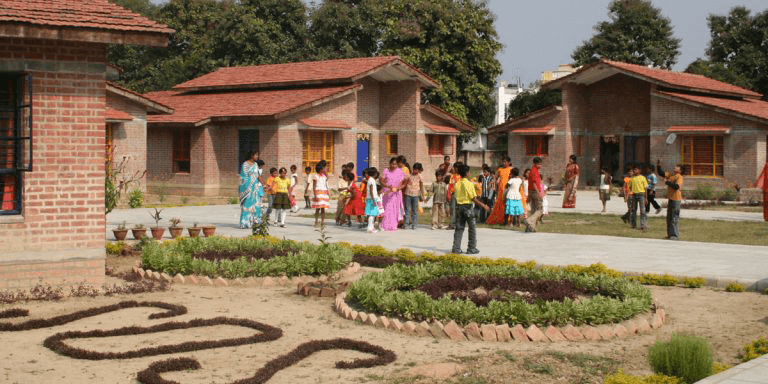 By making all three available to the children at SOS Children’s Village, Project Saksham becomes their means to holistic development within a family home. With a special emphasis on extra-curricular activities that can nurture every child’s creative and imaginative side, the haven promises to be a space of growth and ever-expanding horizons for every blossoming mind. Project Saksham is a collaborative effort with SOS Children’s Villages of India. The national project will be implemented across nine locations including Delhi, Mumbai, Kolkata, Bengaluru, Chennai, Kochi, Jaipur and Bhubaneshwar. 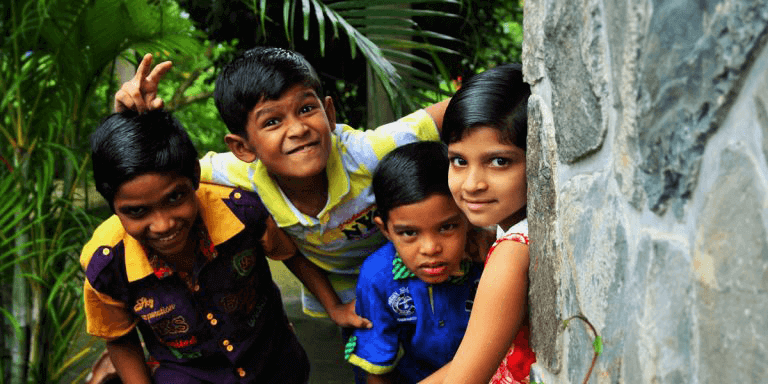 SOS India, on its part, has so far been supporting over 24,000 children through its two flagship programmes: Family Based care and Family Strengthening programme. Project Saksham now supplements its efforts and reaches out to SOS children from nine SOS Children’s Villages aross the country. Affirming that children are the future of our society, The Oberoi Group is committed to ensuring their well-being through quality education, healthcare and family support – the three things most important for a healthy childhood. After all, what can be better than 210 happy faces beaming with warmth, filled with optimism in their eyes for a better future? The efforts made by SOS Children’s Villages towards ensuring good education and healthcare for these children resonates with The Oberoi Group’s philosophy of making the world a better place. For these children, the world has decidedly acquired a new dimension, offering to them a new sense of belonging and joy. 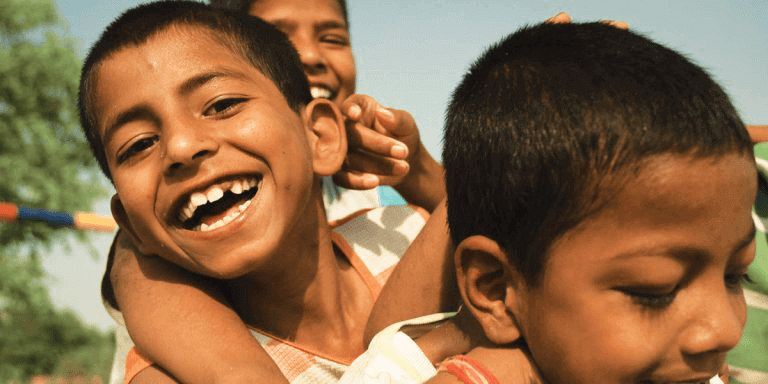 Hoping to make a difference in the lives of as many children as possible, Project Saksham is committed to creating healthy and happy childhoods. By giving every child a loving home, it aims to embody a long-term support system that makes available to him/her the basic human right to good health while nurturing his/her mind for a brighter tomorrow.